Dollar Energy Fund is hosting its 5th annual Cool Down for Warmth event in Market Square on January 24 & 25. 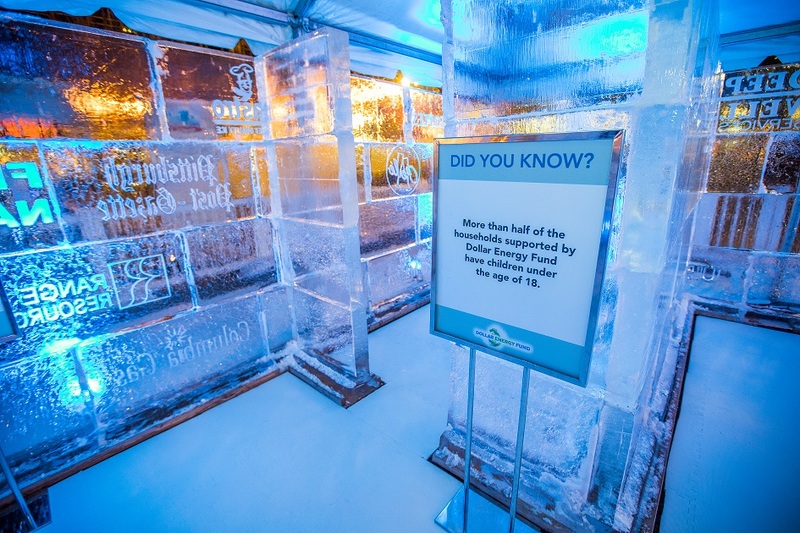 The giant ice house is much more than a “cool” sculpture. Our goal is to raise awareness and funds for local families struggling to afford their heating bills this winter. We have a lot going on during the two-day event, so we put together 10 reasons we think you should join us in the cold. 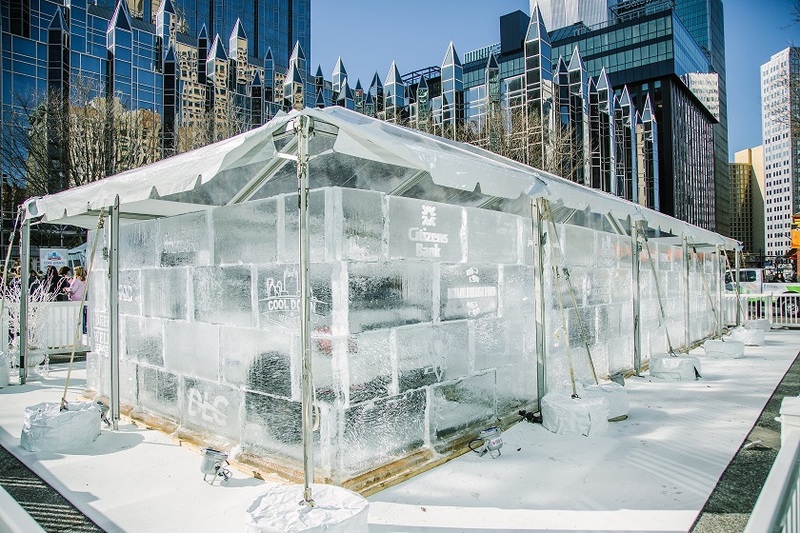 January 24 & 25: 7 a.m. – 3 p.m.
A massive 1,000-square-foot ice house will be constructed in Market Square. The house will be made entirely from ice and feature a garage, living room, kitchen and bathroom. Everyone is welcome to tour the ice house. 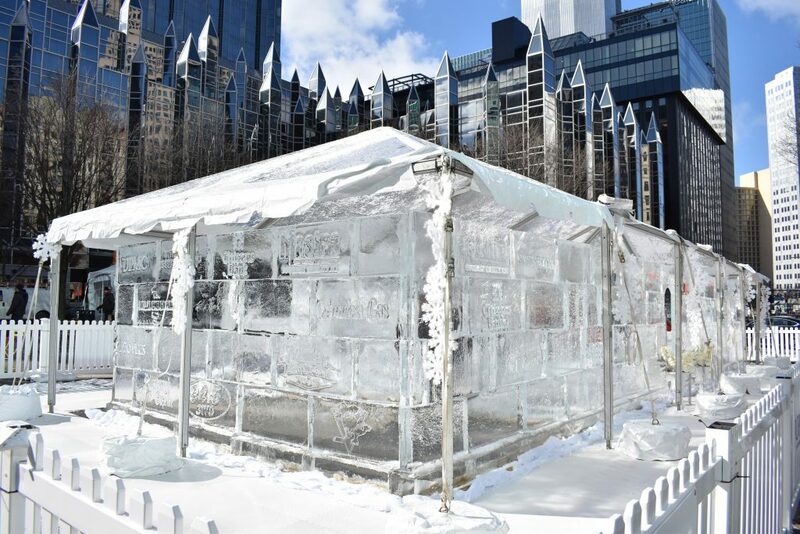 Many community leaders and supporters will sit inside the ice house to reach their fundraising goal and raise awareness for the thousands of Pittsburgh families that entered the winter season without heat-related utility service. They are counting on you to contribute and help them “feel the warmth”! Click here to see who is participating. January 24 & 25: 9 a.m.
Join us in Market Square before work to receive a coupon for a free hot coffee and donut, courtesy of Dunkin’ Donuts, which is just a few steps away. Coupons are only available while supplies last. January 24 & 25: 10 a.m.
Who doesn’t love a smiley face cookie! Stop by a kiosk to receive a free cookie, courtesy of Eat’n Park. Cookies are only available while supplies last. If you didn’t take a selfie, did it really happen? We’ve got you covered. Dunkin’ Donuts has a photo booth set up inside the ice house. Grab your friends and receive a free digital photo. January 24 & 25: 11:30 a.m. – 1:30 p.m. This popular event only happens once a year. You don’t want to miss it! 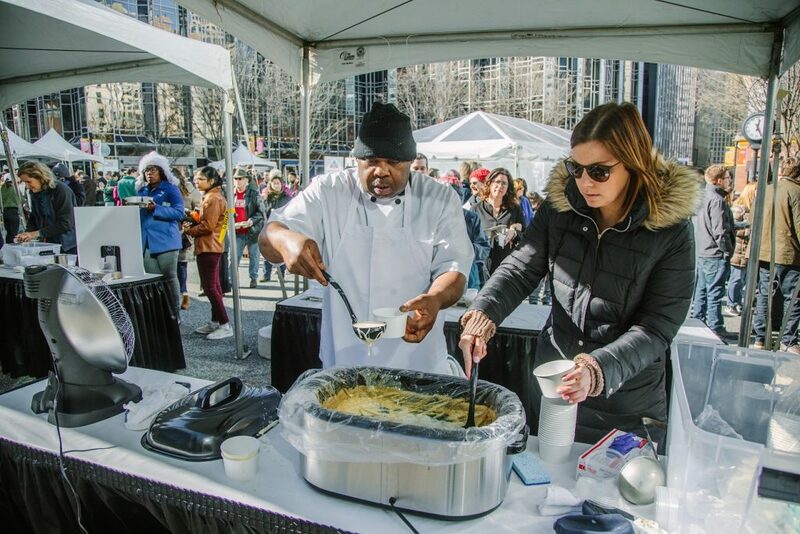 More than 20 local restaurants participate in a soup challenge, serving cups of soup to the lunchtime crowd in Market Square. Tickets will be sold for $10 and attendees get to sample three soups from participating vendors and vote for their favorite. Restaurants include Harris Grill, NOLA on the Square, Social House Seven, Ten Penny and more! Vegetarian, vegan and gluten-free soup options will be available. First come, first served. Soup is only available while supplies last. January 24 & 25: 1 p.m. Stick around Market Square after lunch to receive a coupon for a free appetizer, courtesy of McCormick & Schmick’s. You can also enjoy their homemade Clam Chowder during Bowls for Warmth. Coupons are only available while supplies last. January 24 & 25: 2 p.m.
Did someone say FREE Chick-fil-A?!?! Visit one of our kiosks in Market Square to receive a coupon for a free sandwich, courtesy of Chick-fil-A Pittsburgh. Coupons are only available while supplies last. Attention Pitt fans! 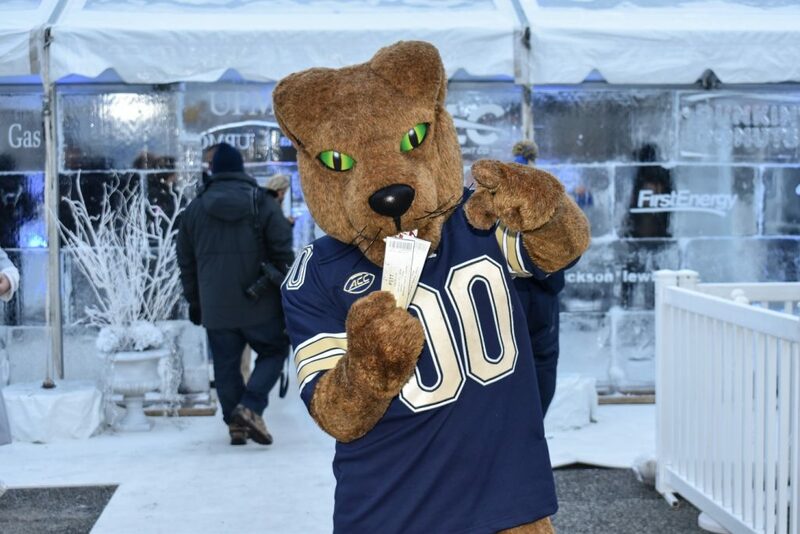 Tour the ice house with Pitt football players and receive a pair of tickets to the Pitt v. Syracuse basketball game on February 2, 2019. Tickets are limited and only available while supplies last. Do we even need to go on? Between the soup, free giveaways, and tickets, you’re basically making money while building awareness. But seriously, while your cooling down with us, consider making a donation to help your neighbors in need. Whether you’re downing bowls of soup, touring the ice house or just have a few extra dollars in your pocket. 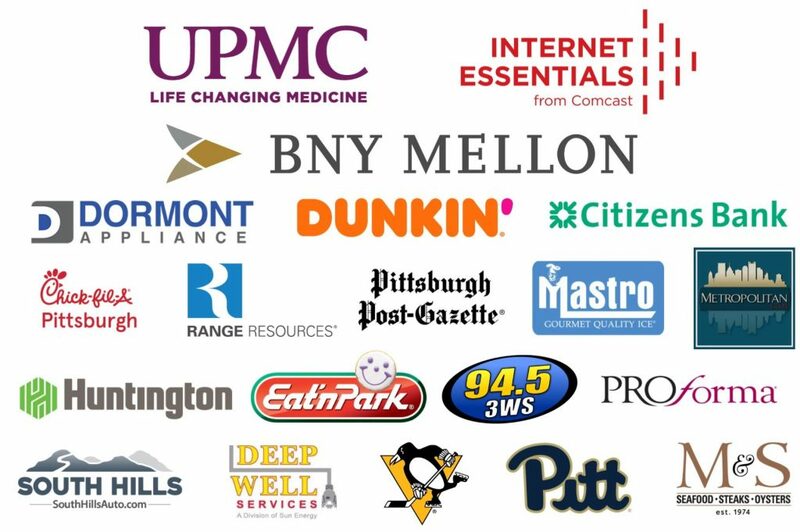 All donations from this event will receive a dollar-for-dollar match from our partnering utility companies, Columbia Gas of Pennsylvania, Duquesne Light Company, FirstEnergy and Peoples Natural Gas. 100% of all donations and matching funds will be used to provide utility assistance grants to local families in need through Dollar Energy Fund’s Hardship Program. For more information about Cool Down for Warmth, visit www.dollarenergy.org/cooldownforwarmth2019.